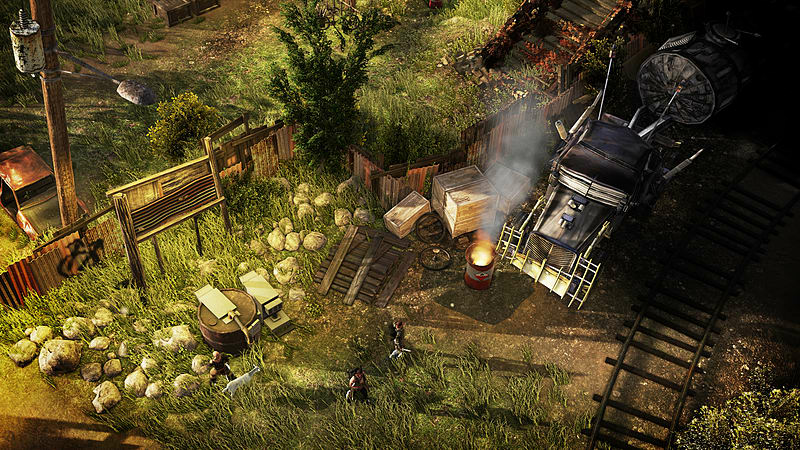 Wasteland 2 is a strategy RPG from renowned developers InXile. 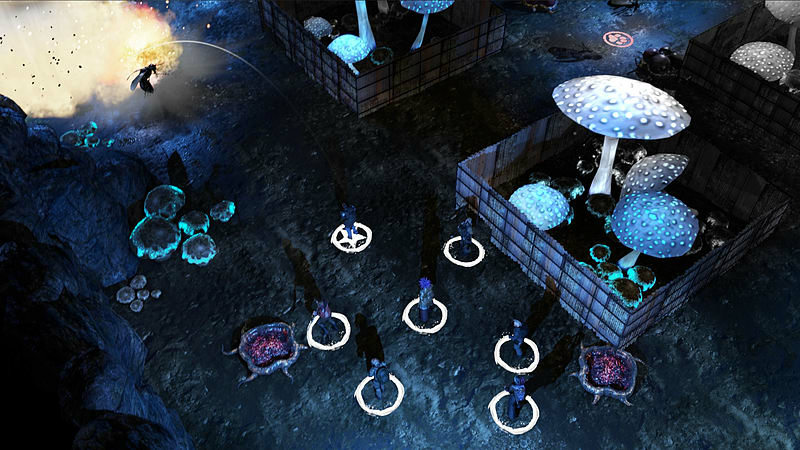 Immersing players in a tactical turn-based combat game, player’s level up RPG-style to gain experience, access to new items and new customization abilities while selecting a variety of choices that affect the overall narrative of the game as you progress through an infinitely replayable campaign. 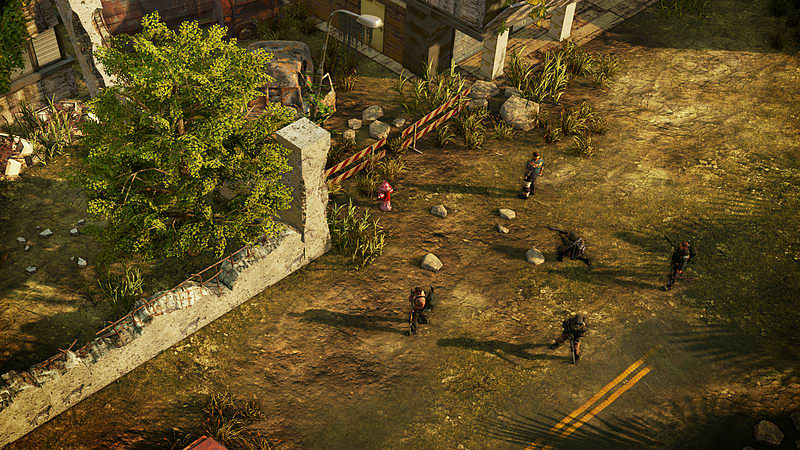 Wasteland 2 takes players back to the core of apocalyptic story-telling roots in video games while a visually striking narrative unfolds on the screen. 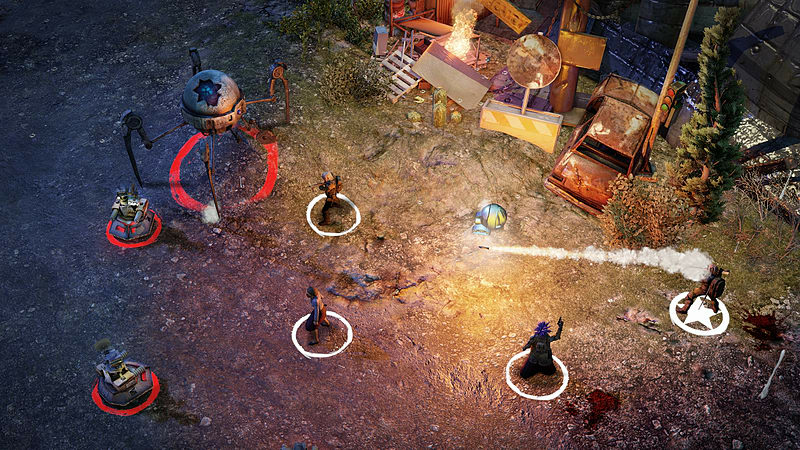 Featuring new elements that elevate the gameplay from the acclaimed original title like enhanced UI, improved combat, upgraded graphics engine and lighting as well as a new precision strike system, Wasteland 2 Director's Cut spreads its unique atmosphere on new-gen consoles. Graphics Overhaul –Engine upgrade to Unity 5, increased texture resolution, Physically Based Rendering, upgraded environments, new character models for all characters & more. Full Console Overhaul – Achievements, all new UI, improved character creation & PS4/Vita Remote Play. 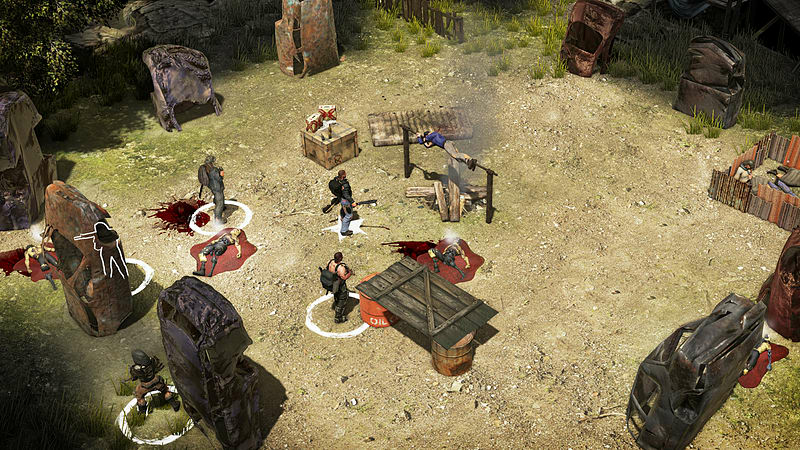 Combat Improvements - Major combats are revisited for increased strategy, cover, and enemy stat balance. Balance pass to weapons, stats, collectible items, and economy. 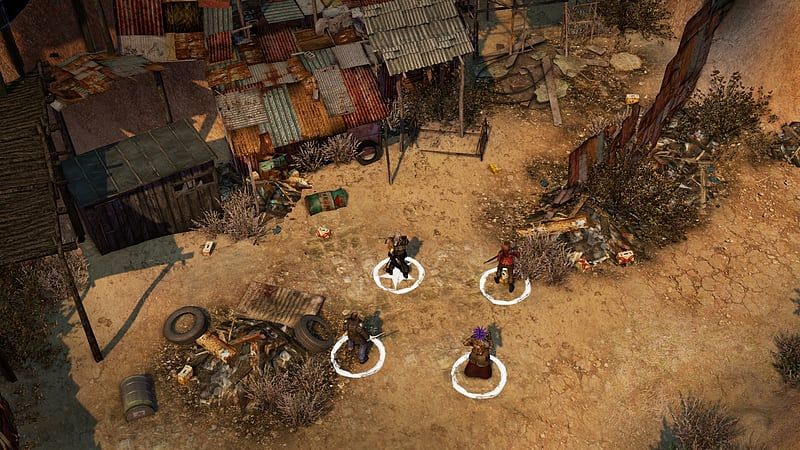 Perks & Traits System - Traits are selected in character creation for party members. These will have positive and negative effects for increased role playing. 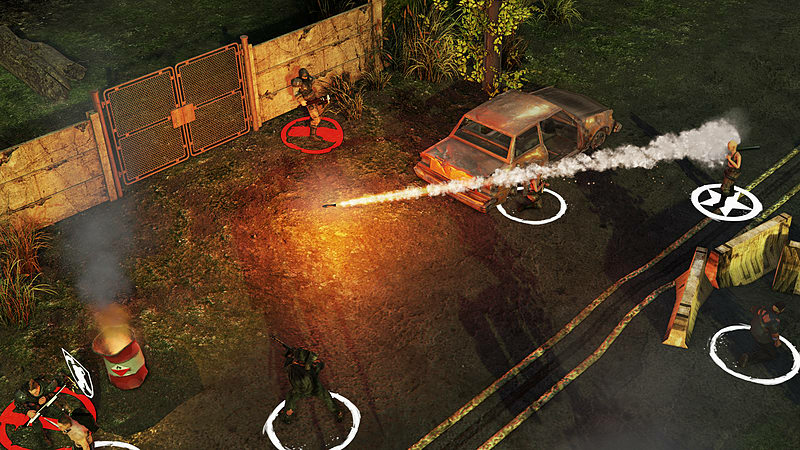 Perks are selected once unlocked during gameplay. They allow for increased character stat improvement and unique strategies. Improved Cutscenes - Camera will move from isometric to a more cinematic view during major cut-scenes for increased drama.